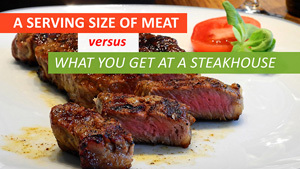 Katie Ferraro, registered dietitian, explains what food labels and doctors mean by a serving size of meat. 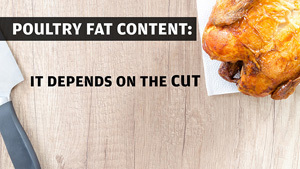 Katie Ferraro, registered dietitian, discusses the fat content of the different cuts of poultry. 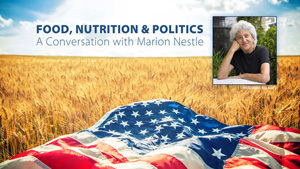 Marion Nestle (NYU) and Laura Schmidt (UCSF) discuss nutrition policy and research, scientific conflicts of interest, the upcoming Dietary Guidelines, global food systems and more in this conversation about the food industry's influence on scientific research. Recorded on 02/07/2019. Too much protein is the same as too many calories. 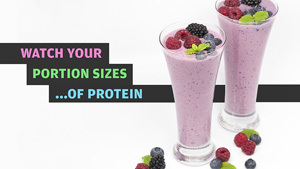 Katie Ferraro, registered dietitian, explains how the body stores excess protein. 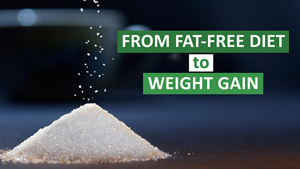 Katie Ferraro, registered dietitian at the UCSF School of Nursing, discusses the consequences of fat-free trends. 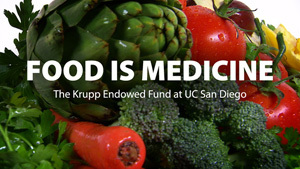 The UCSF Industry Documents Library (IDL) now includes the Food Industry Documents Archive, a brand new collection of over 30,000 documents related to the food industry and its impact on public health. 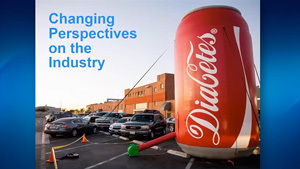 Find out more about these documents that highlight marketing, research, and policy strategies used by food companies and trade groups, and reveal the communications and connections between industry, academic, and regulatory organizations. Part 1. Recorded on 11/15/2018. The UCSF Industry Documents Library (IDL) now includes the Food Industry Documents Archive, a brand new collection of over 30,000 documents related to the food industry and its impact on public health. 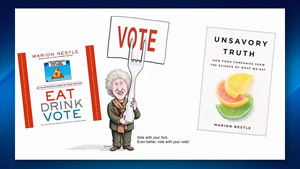 Find out more about these documents that highlight marketing, research, and policy strategies used by food companies and trade groups, and reveal the communications and connections between industry, academic, and regulatory organizations. Part 2. Recorded on 11/15/2018. Kerri Boutelle, PhD, joins David Granet, M.D., F.A.C.S., F.A.A.P. 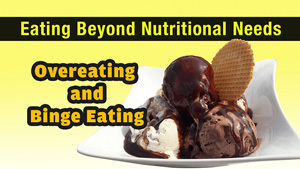 to discuss eating habits that often result in obesity and the psychology behind it. 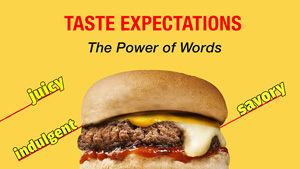 The way food is described influences how it tastes and how much is eaten. 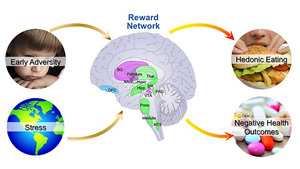 Neuroscientist and science writer Darya Rose discusses how words influence experience. 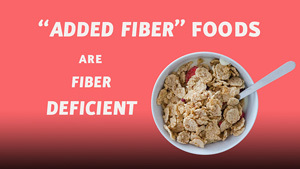 Processed foods with "added fiber" are fiber deficient. You can't fix health until you fix the diet. You can't fix the diet until you know what's wrong. Endocrinologist Robert Lustig talks the benefits of a whole food diet, with an emphasis on fiber intake, as opposed to processed foods. 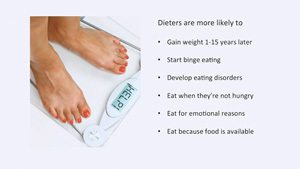 Millions attempt some form of diet yet only a small fraction achieve permanent weight loss. Neuroscientists and science writers Sandra Aamodt and Darya Rose suggest what you should do instead. Recorded on 03/27/2018. An increasing number of scientific studies suggest that food, like drugs or alcohol, can have addictive qualities. 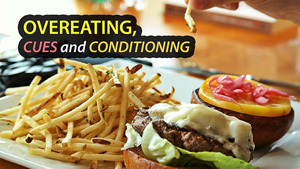 Food addiction is a disease which causes loss of control over the ability to stop eating certain foods. Three people share their personal experiences and how they came through. Recorded on 03/13/2018. A sleepy brain is a hungry brain. 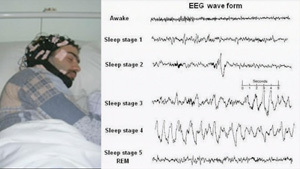 Aric Prather explores the effect sleep loss has on our health and every day living. 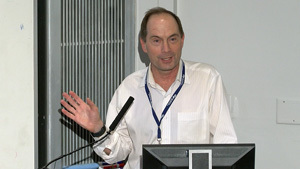 He looks at the relationship of sleep to metabolism and inflammatory disease. Recorded on 03/20/2018. It's possible to be well-fed, but undernourished. 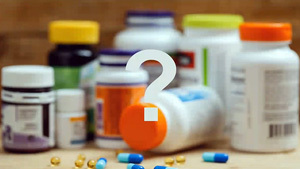 Chris Kresser talks about the principles of supplementation and what you should consider. Recorded on 02/27/2018. You can't fix healthcare until you fix health. You can't fix health until you fix the diet. You can't fix the diet until you know what's wrong. 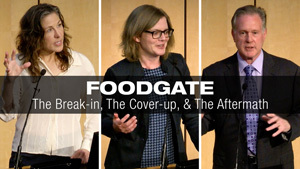 Endocrinologist Robert Lustig, Dentist Cristen Kearns and Health Policy Expert Laura Schmidt explore how the US food system is going wrong. Nutrition science is challenging and nutrition studies can be hard to assess. Rick Hecht explores how to look at studies so you can determine what information is important for you and your diet. Recorded on 02/27/2018. It is difficult to effectively manage our weight when the world around us is full of enticing and unhealthy options. Kerri Boutelle, PhD, joins David Granet, MD, to discuss how our minds become conditioned to overeat. About one in eight households are food insecure, meaning that they have uncertain access to adequate food. UCSF's Dr. Hilary Seligman. 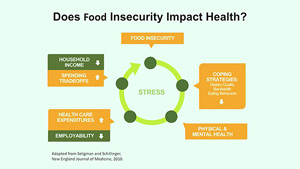 a nationally recognized expert in food insecurity, discusses its health implications across the life course, the economic implications and what policy change is needed. Recorded on 11/28/2017. 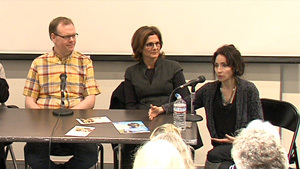 Expert panel explores the relation of food insecurity, stress and nutrition. Panelists: Janet Tomiyama, UCLA The Stigma of Obesity; Deborah Cohen, RAND Corporation Stress and Built Environments; Barbara Laraia, UC Berkeley Food Insecurity During Pregnancy; Annie Gupta, UCLA Stress, Food, and Reward System; Emeran Mayer, UCLA- Stress and Microbiome. Recorded on 10/25/2017.